Portrait of a couple. I can do that. Family portrait. I can do that, too. Can I do extended family portraits? Sure, I can. And I did. What a blast I had shooting this really fun couple, with their six children. Not only that, but three of those children are married, and they all have their own children! Twenty-three people, plus a whole lot of poses, makes for a busy and interesting portrait session. 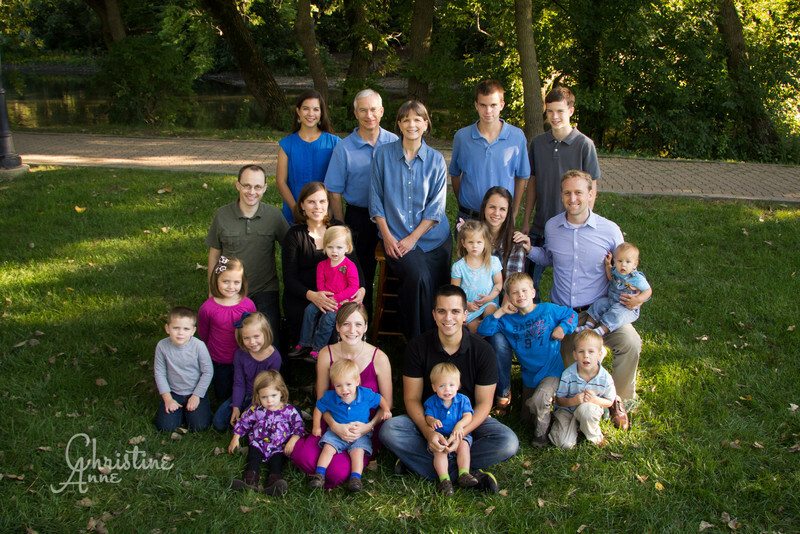 When eleven grandchildren are included, "chaotic" might be a good session description! Which, let me tell you, this session was NOT. A few of the littler ones were harder to keep happy, but at the end of the day, I got some beautiful images. Yep, you'd better believe we did some goofy poses, too. 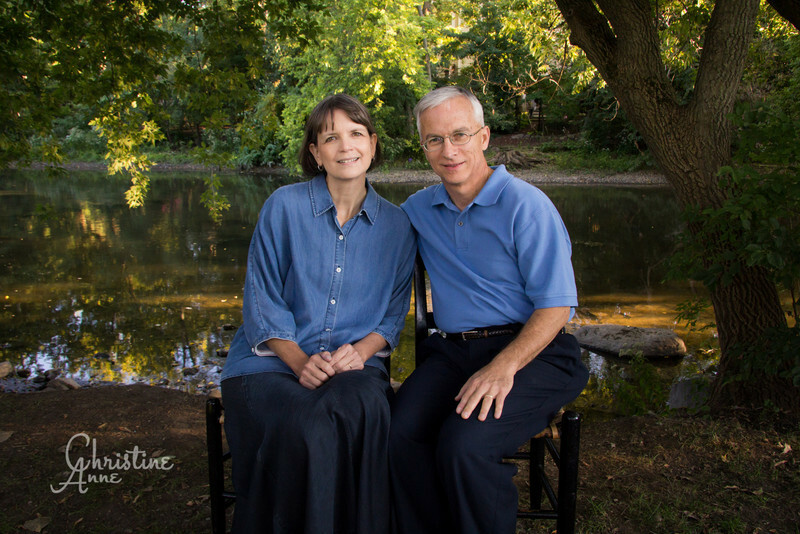 The patriarch of the family wanted to "freeze time" with these portraits, and I was happy to help make some printed memories for him and his wife.